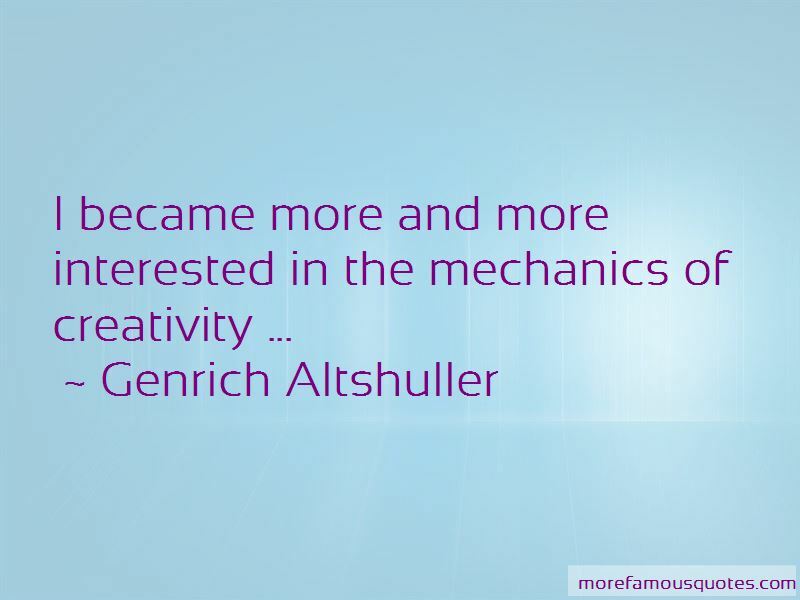 Enjoy the top 4 famous quotes, sayings and quotations by Genrich Altshuller. into a powerful and controllable fire of knowledge. 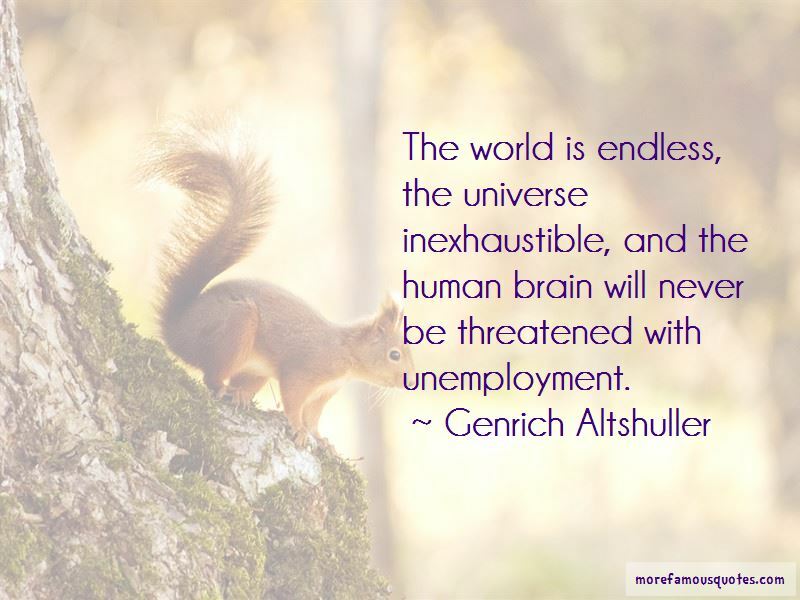 The world is endless, the universe inexhaustible, and the human brain will never be threatened with unemployment. 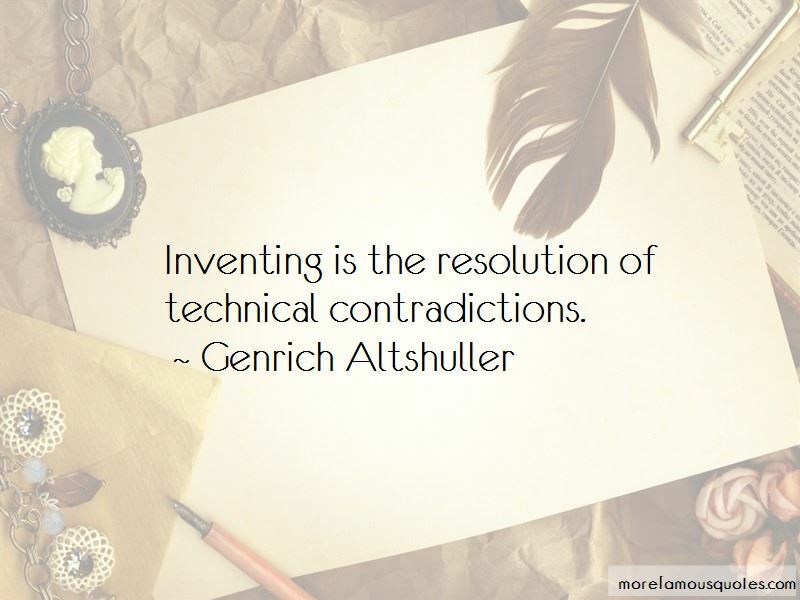 Want to see more pictures of Genrich Altshuller quotes? 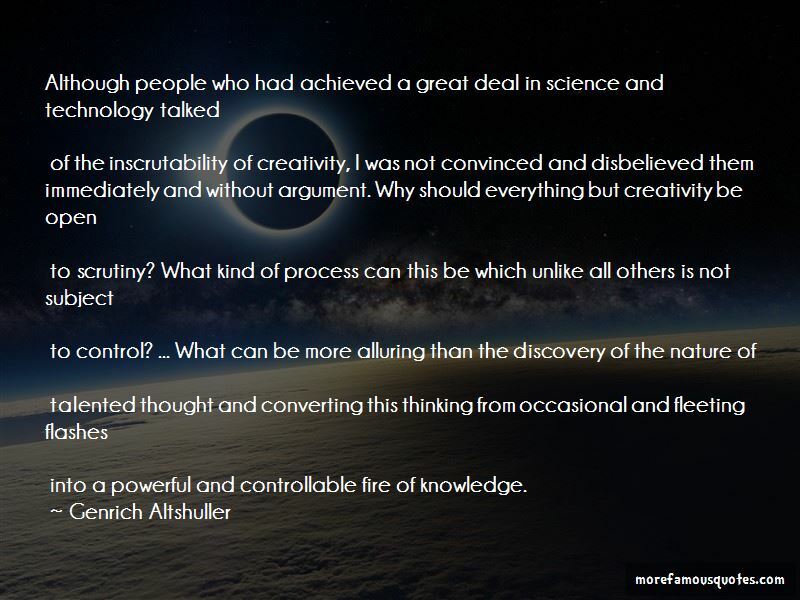 Click on image of Genrich Altshuller quotes to view full size.